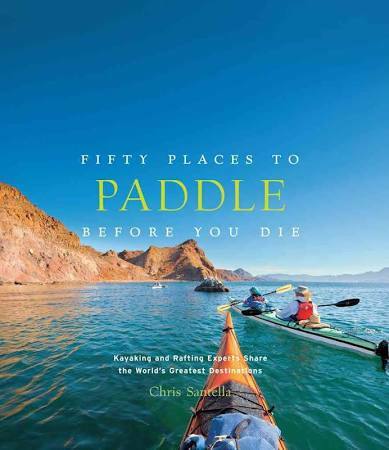 Stand-Up Paddleboarding (SUP) is one of the fastest growing sports in the world. According the the Outdoor Foundation, more than 2.8 million people participated in this popular water sport in 2016. If you haven’t seen SUP on a body of water near you, it’s coming! 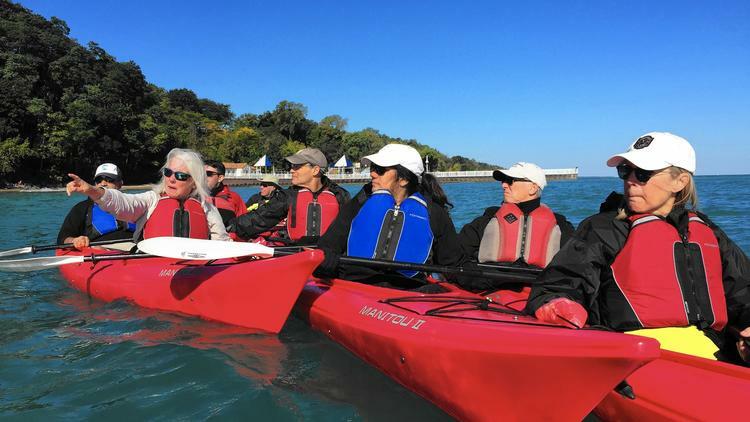 Moments before members of an invited group honed their kayaking skills on Saturday at the Glencoe Beach, Laurie Morse of the Glencoe Community Foundation offered a simple message about Lake Michigan. "It belongs to you," Morse told the contingent. The Foundation-hosted morning kayak trek, which lasted about an hour, was aimed at providing perspective on how the public can access and enjoy the shoreline. 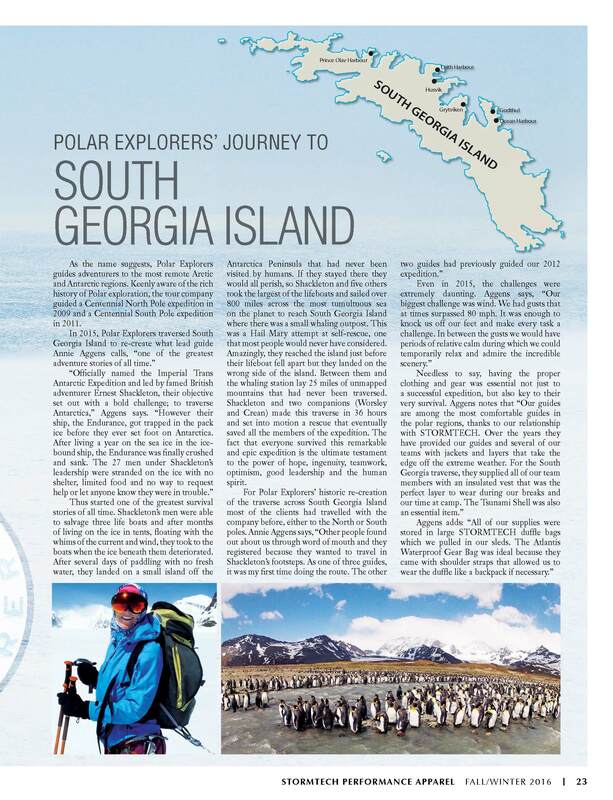 As the name suggests, Polar Explorers guides adventurers to the most remote Arctic and Antarctic regions. 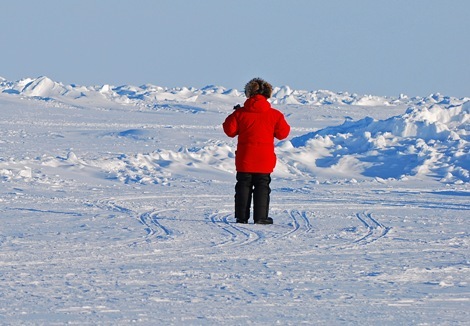 Keenly aware of the rich history of Polar exploration, the tour company guided a Centennial North Pole expedition in 2009 and a Centennial South Pole expedition in 2011. "Adventure to the North Pole"
Read more about "Adventure to the North Pole"
"5 Ways to Get Fit Out on the Water"
Summer is here and Lake Michigan's clear waters are open and beckoning you to come out and enjoy. Read more about "5 Ways to Get Fit Out on the Water"
Read more about "The CNN 10: Dare to go, A frozen playground." "Sea Kayaking the Land of the Gods"
Read more about "Sea Kayaking the Land of the Gods"